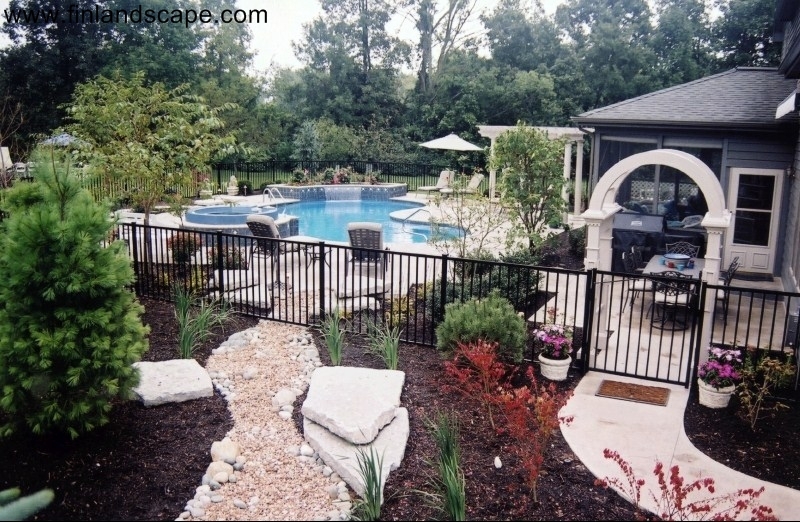 Welcome to Finlandscape, LLC. 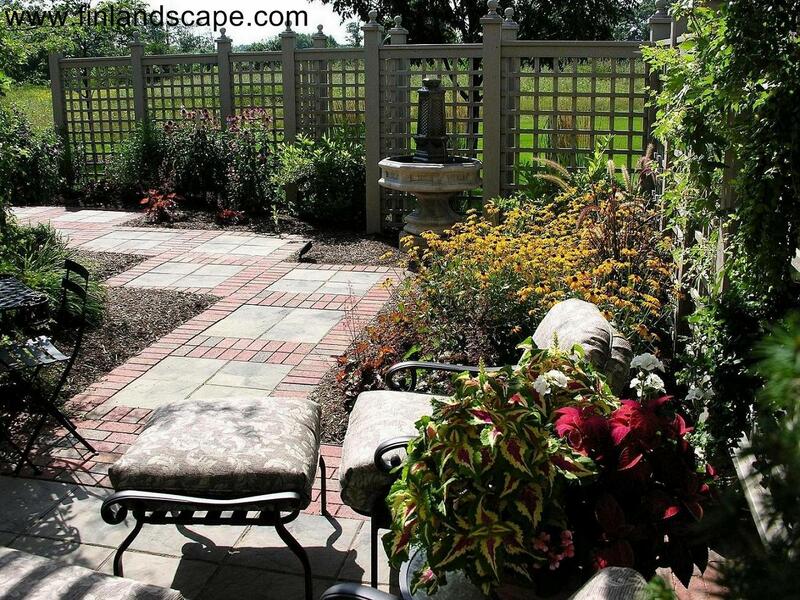 With over 45 years of experience in the landscape trade and with international experience in garden design and construction our expert landscape team is ready to help you with an an original custom landscape solution for your home or business. 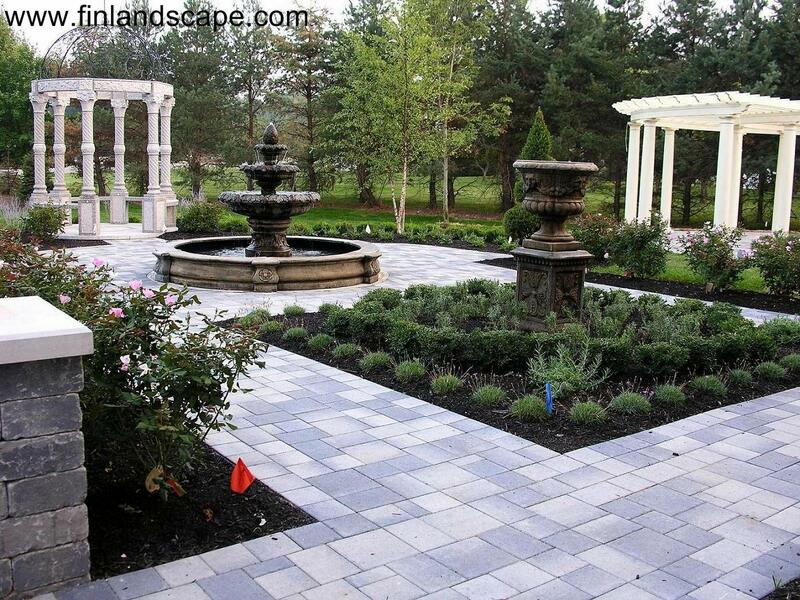 Whether you need a traditional style garden, a contemporary style landscape, or an authentic oriental theme, our experienced design team can bring you the original results with uncompromising quality, installed by our experienced craftsmen, to meet your taste and budget. 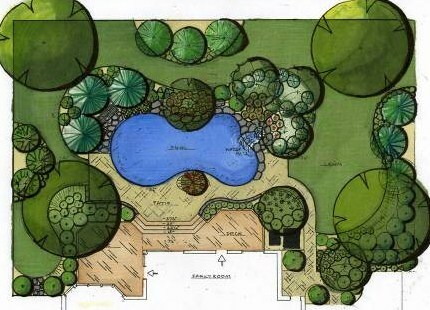 OUR SERVICES include complete landscape design services including a site design, general master plan, detailed planting design and construction drawings for building permits as needed. 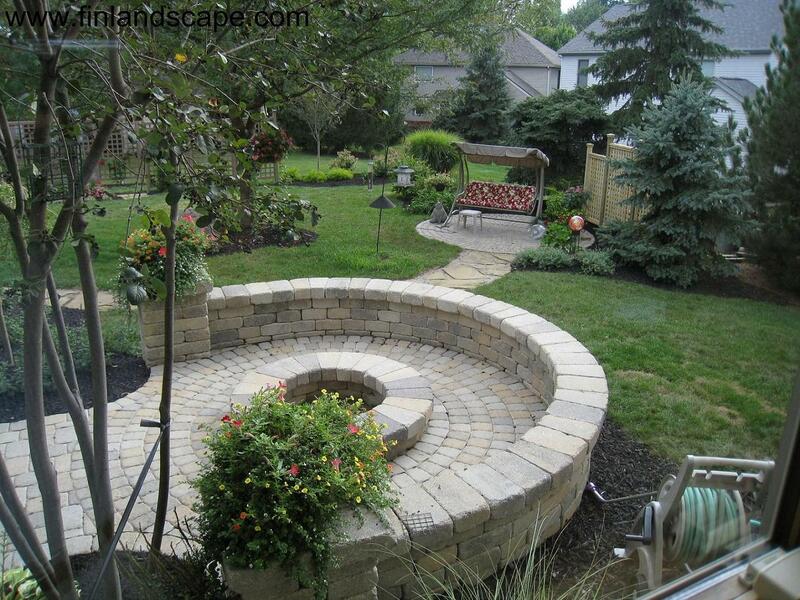 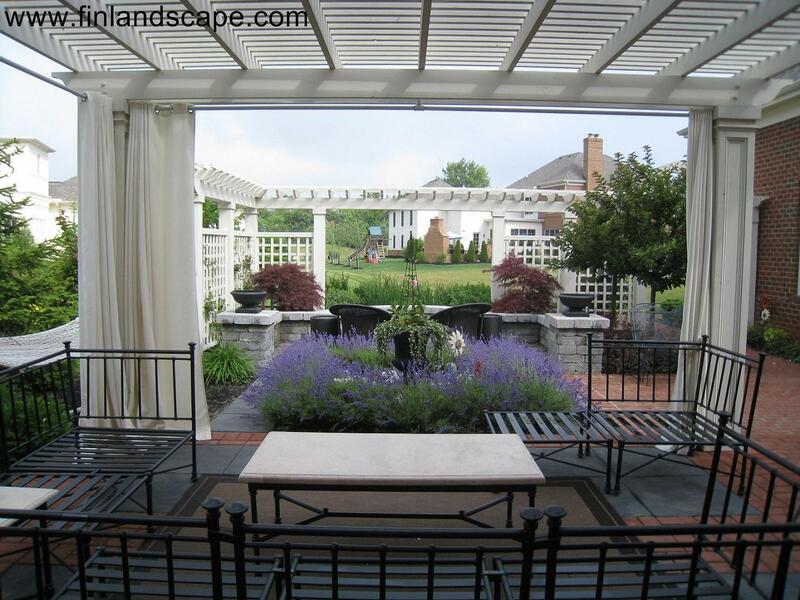 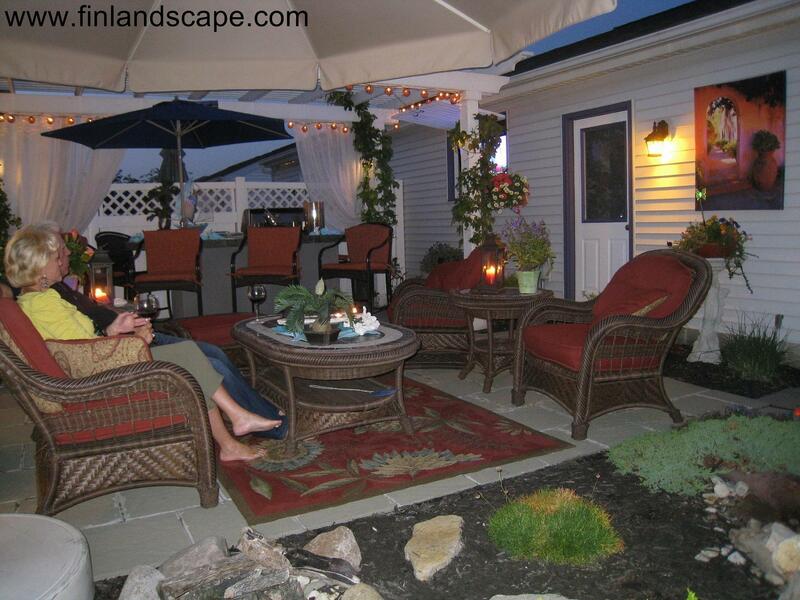 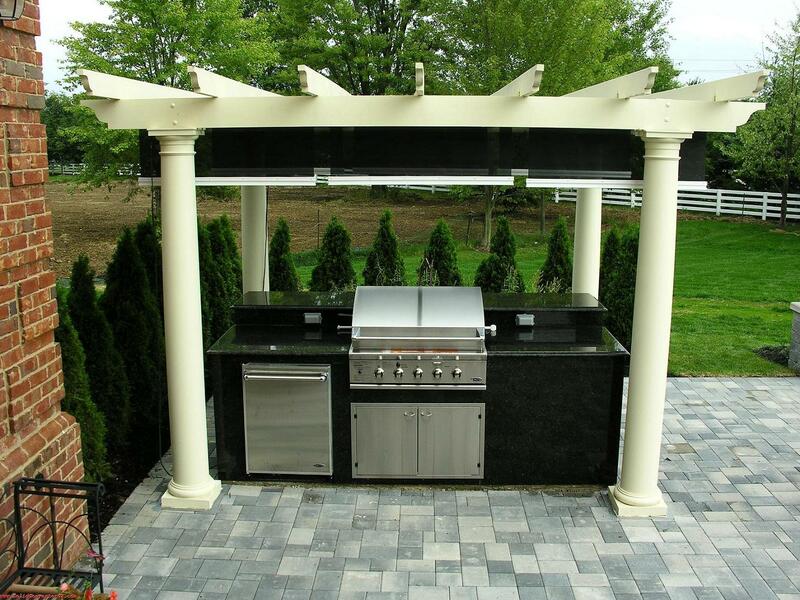 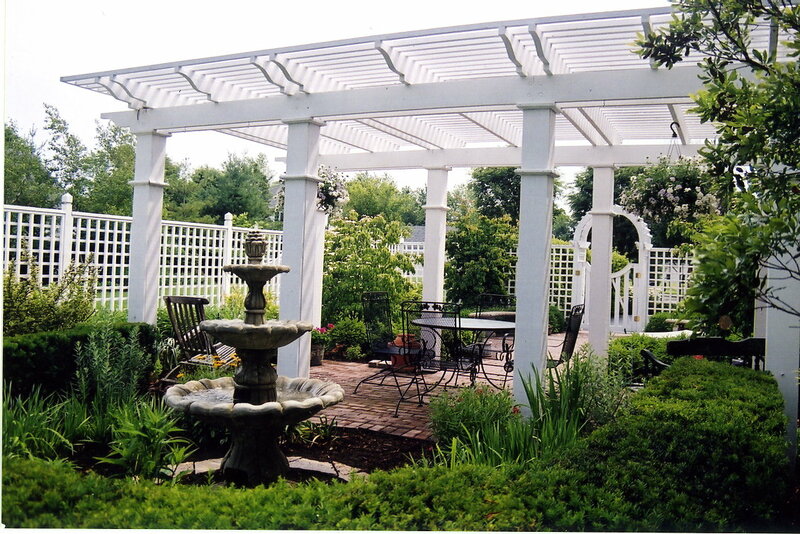 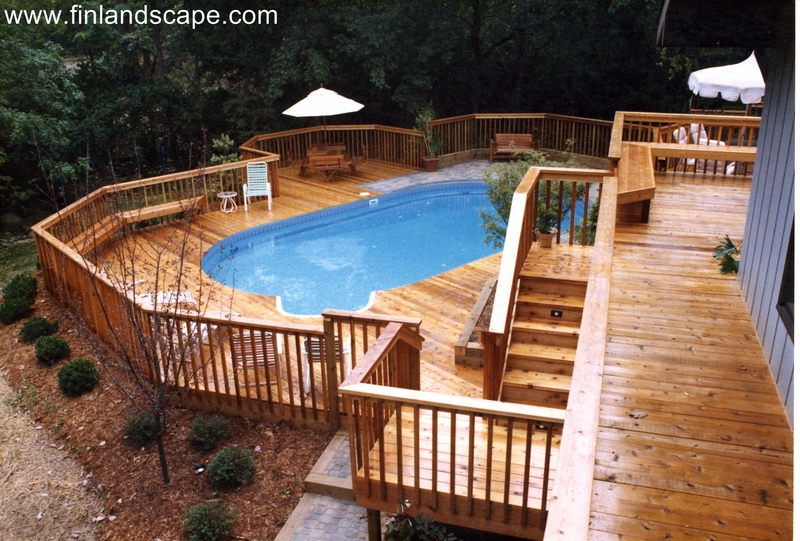 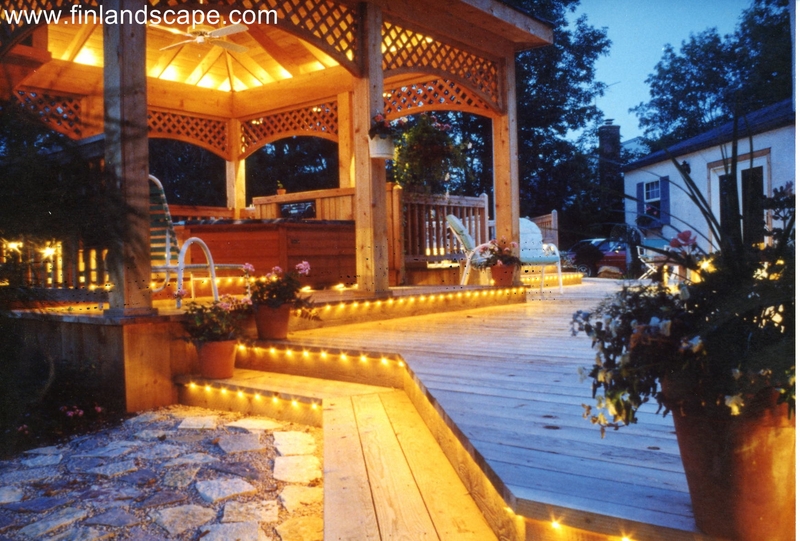 Our installations include complete construction of garden structures, hardscaping and custom plantings. 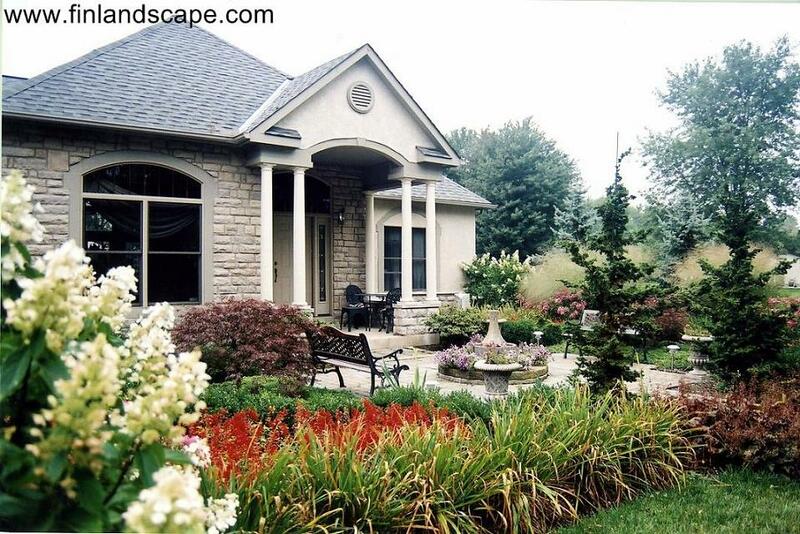 Finlandscape is also offering landscape maintenance services to help your landscape to mature properly, and to help to maintain your property value for years to come. 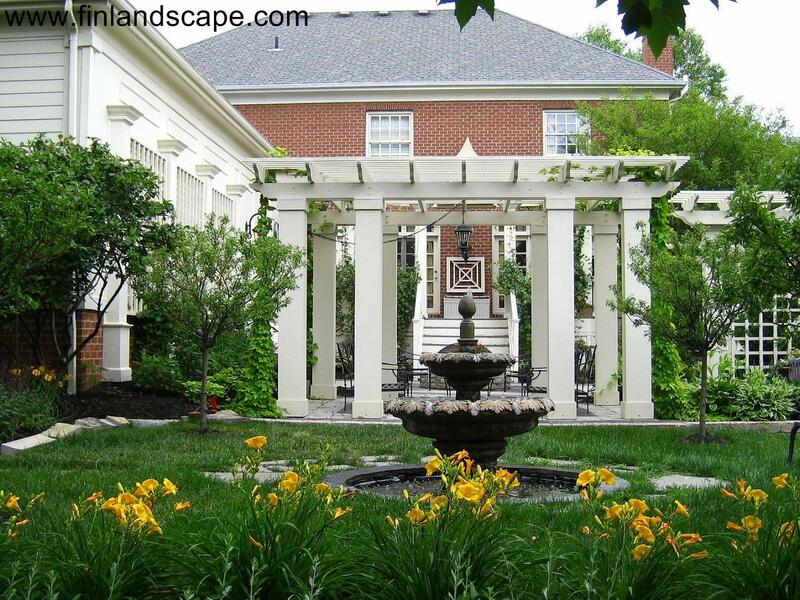 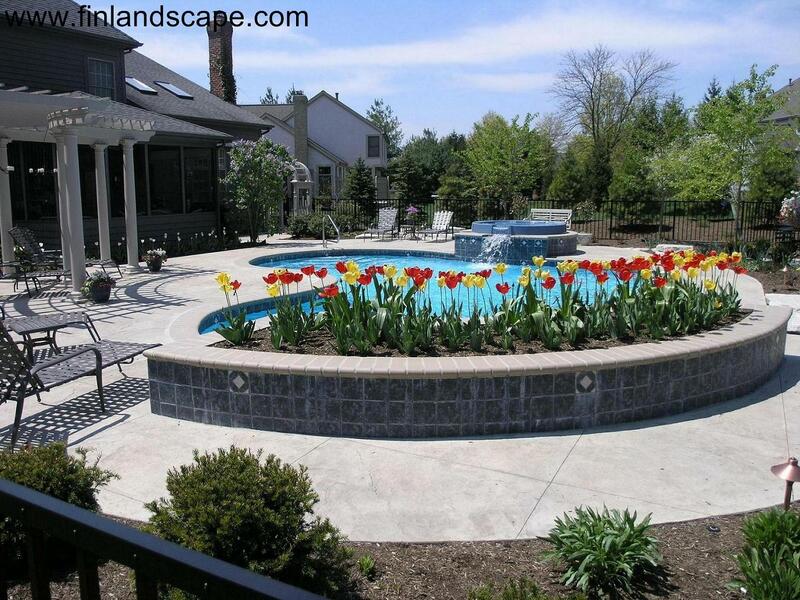 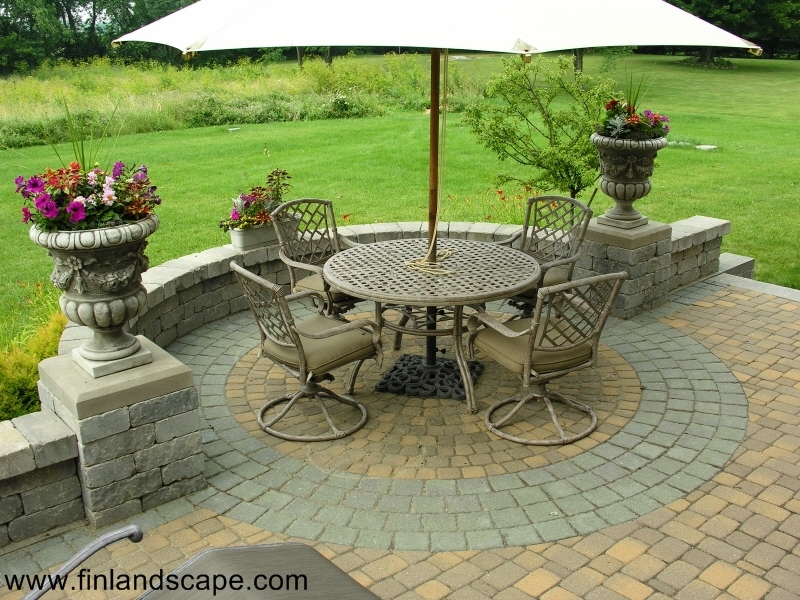 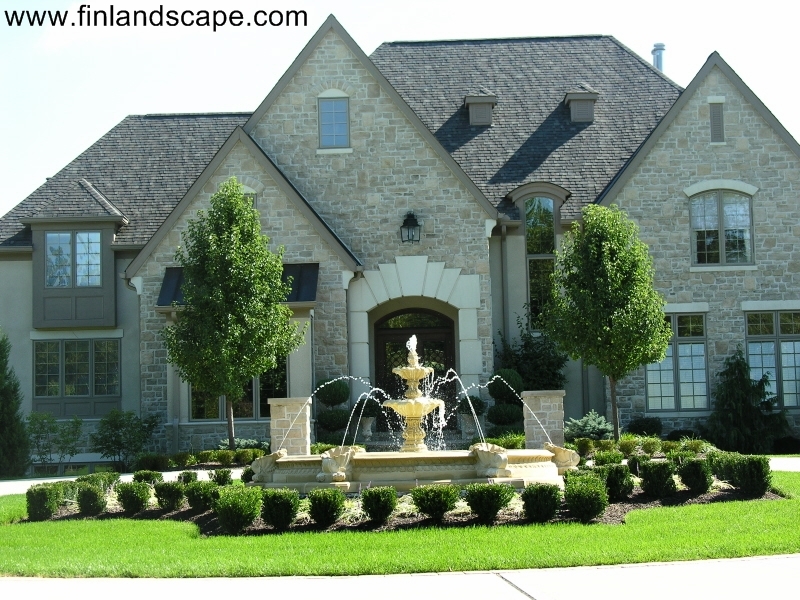 ADDITIONAL SERVICES: Finlandscape is a Central Ohio Dealer of HADDONSTONE Garden Ornaments and Architectural Hardware from England. 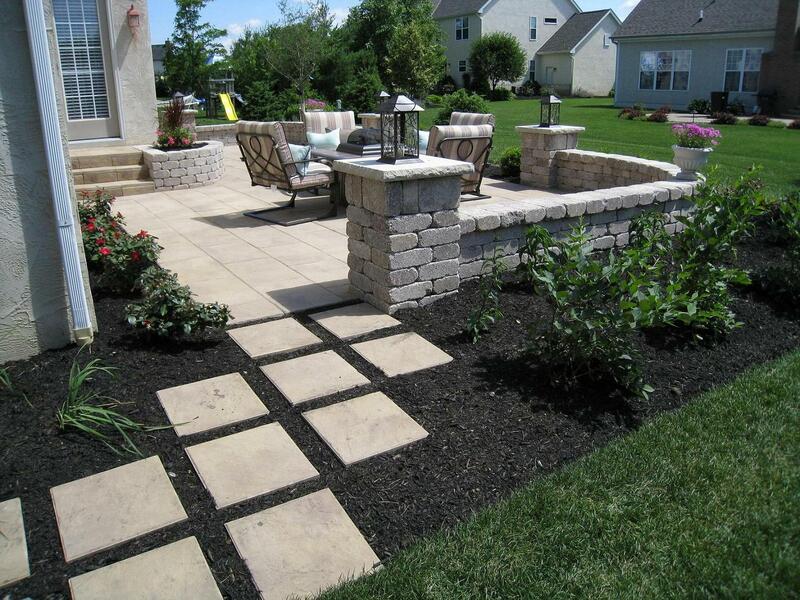 SYNTHETIC TURF INNOVATIONS, an Ohio Dealer of Synthetic Turf International, a manufacturer of the finest quality in artificial turf products. 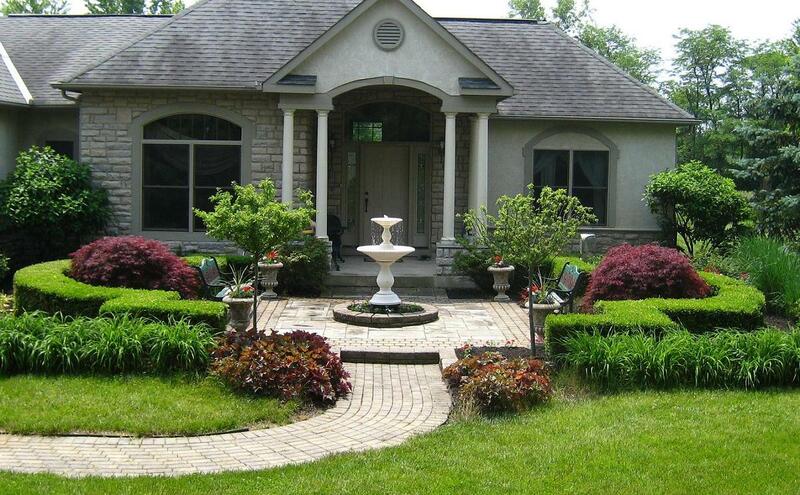 Synthetic Turf Innovations is serving residential and commercial clients in Columbus, Cincinnati, Dayton and surrounding counties.